Oh my god, I'm so relieved. This week, I've actually been feeling creative and calm-ish instead of harried and half-crazed. Shef was just here (in my studio!) a minute ago to give me a hug and tell me he wants to be a writer himself. I mean, really. Guess what I was doing when that sweet thing happened? I was writing a scene about Alice as an adult that might serve as a frame for the first #NovelSnip project. Mostly, though, I've been working on another, lighter, breezier, and so-far easier project, which is a novel set in large suburban public high school. The best news is that I'm taking an online novel-writing class to help me. So far, it's tops. For the reading this week, my teacher, Mary Carroll Moore, assigned a chapter of her own book. 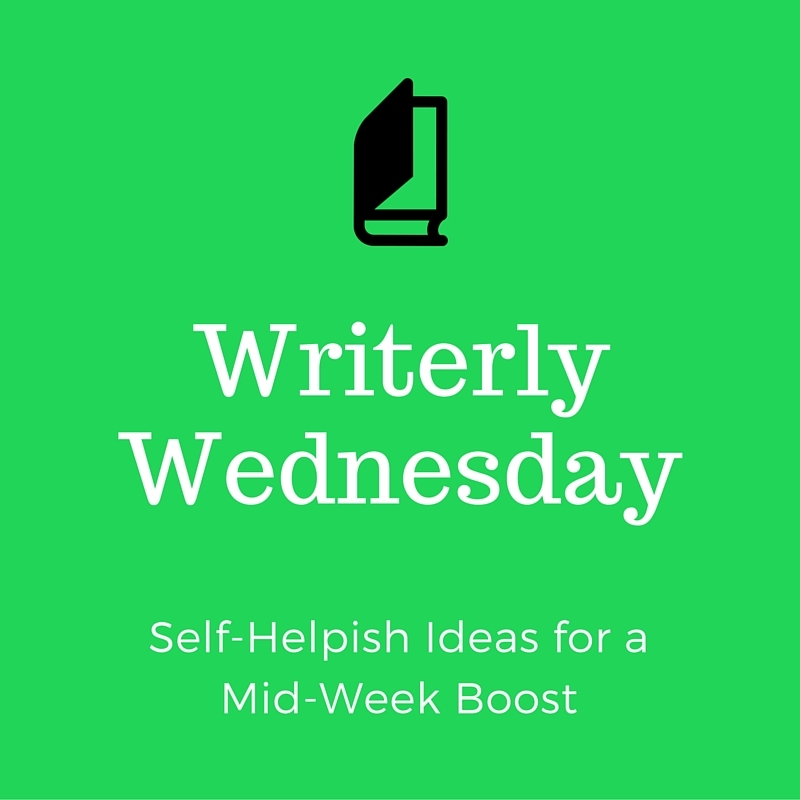 In the excerpt, she discusses making space in your life to engage with your writing. My friend Emily calls this "White Space." She recently quit one of her jobs in order to open up some of that to figure out what she wants to do next. It's smart, and, as a bonus, I also get to make fun of her for saying "White Space." That's #greatfriendship. "If I have too much going on in my outer life, there's no internal space to dream." This seems obvious, right? But, sometimes I just take on more things without truly considering my priorities as a writer. If I really want to finish my books, I have to stop that. On priorities, then: "If writing is a priority in your life, if you are truly committed to writing your book, you need to find enough inner stillness to capture original ideas." A final thing I'm thinking about this week is Aaron Sorkin's theory on protagonists. I was listening to The West Wing Weekly podcast that had a recording of a panel he was on. He said that in The West Wing he had eight protagonists, and that protagonists are never victims. I don't have anything to say about that right now. I'm just chewing on it. Limiting the outer life is what I'm about this summer. I too am now thinking about protagonists.